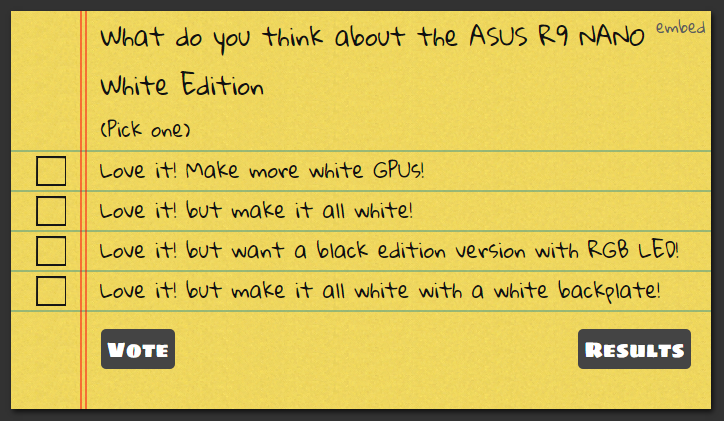 Here at ASUS we are always busy looking for what enthusiasts want. This is one of the ways ASUS has stayed at the forefront of the industry, especially in regards to features and functionality. While both these aspects are important, aesthetics & visual interest have been and continue to be equally important to many builders. In response, ASUS started a dedicated design group for its range of components. This group has a focus to bring distinctive designs that further add to the total experience of ASUS and ASUS component. First starting on motherboard it has progressed to the entirety of ASUS component products including graphics cards. 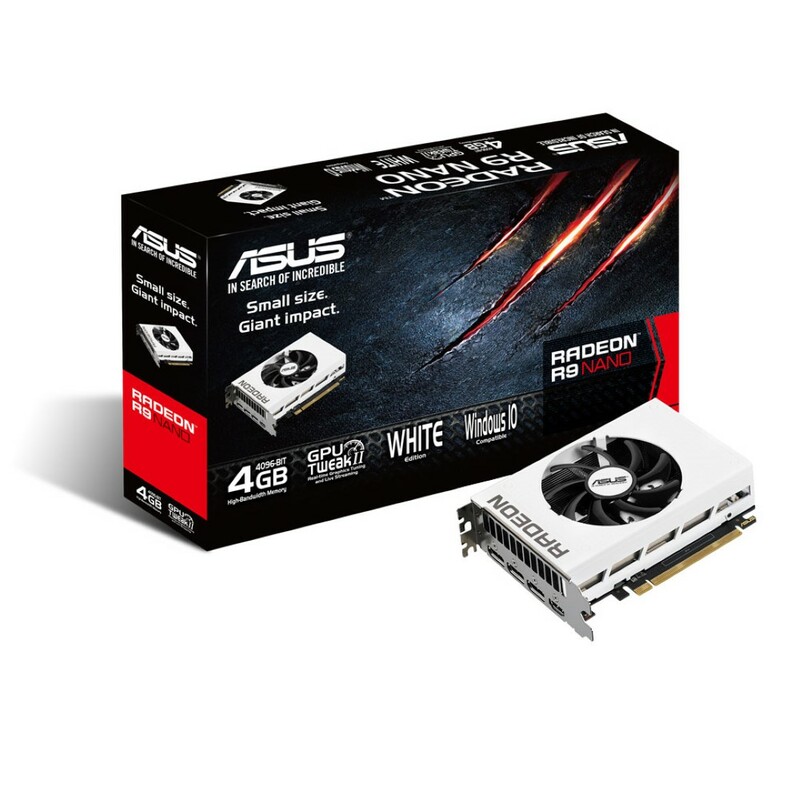 For years, ASUS cards have carried the distinction of leading in cooling, acoustics and performance while continually offering fresh and distinctive designs that compliment the wide range of build types and themes of PCDIY community. Aligning with the range of “white” motherboards under ASUS signature series, such as the X99 series & Z170 series motherboards. 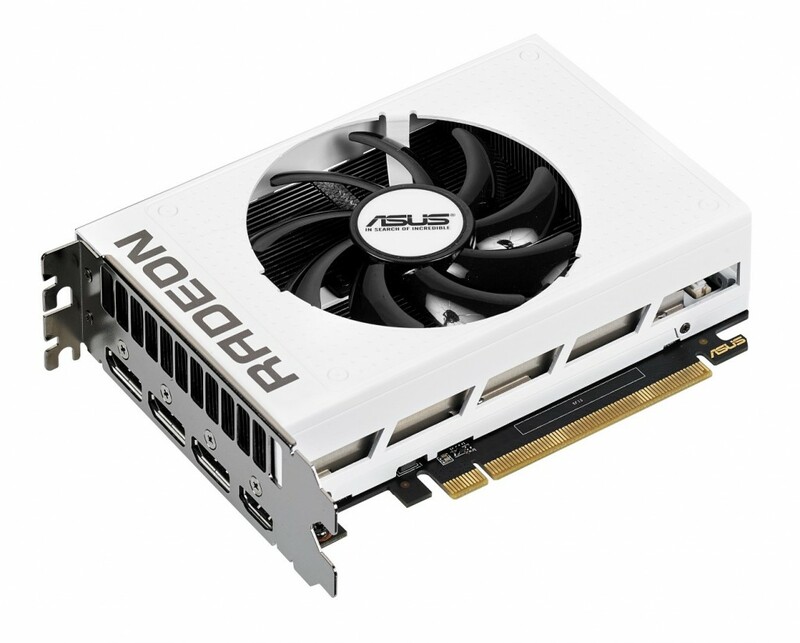 ASUS’s graphics card division is preparing a new addition to its selection of white GPUs. 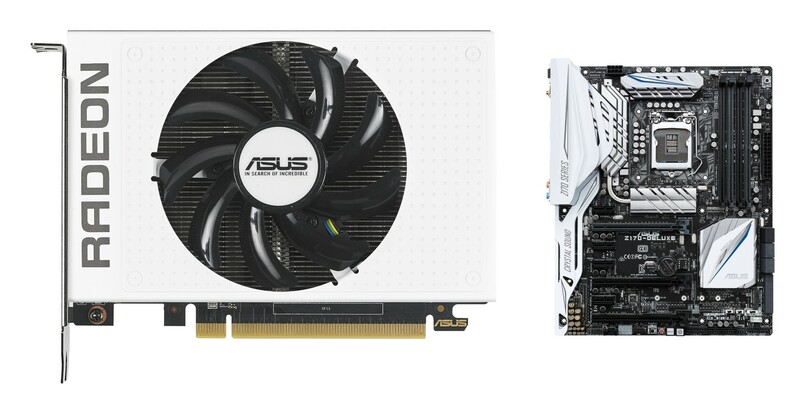 Currently builders can use the ASUS GTX 970 & 960 Turbo which comes in white. 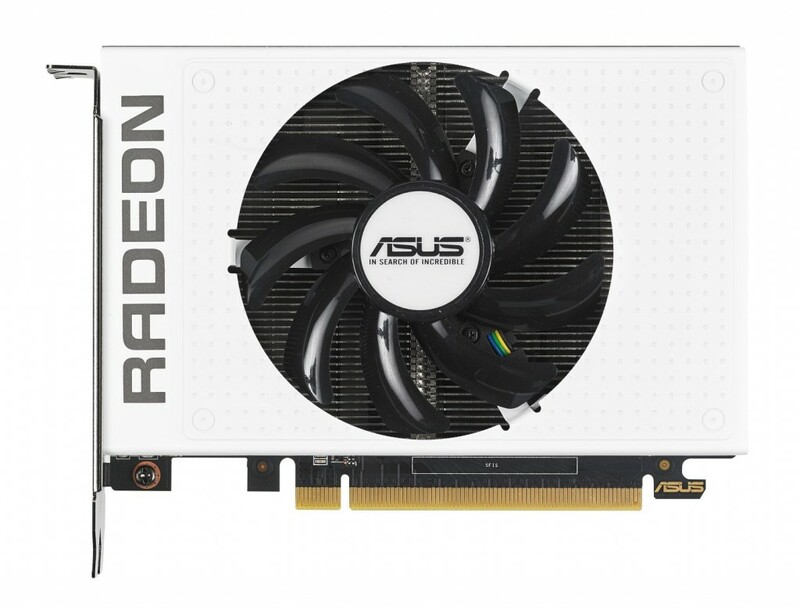 The new ASUS R9 NANO white edition offers an option for users who want an AMD enabled solution while also offering up small form factor builders a outstanding graphics card in regards to the performance its offers relative to ultra small form factor.